This guy is probably happier than you are. Watch the video here. Description : This guy is probably happier than you are. Watch the video here. 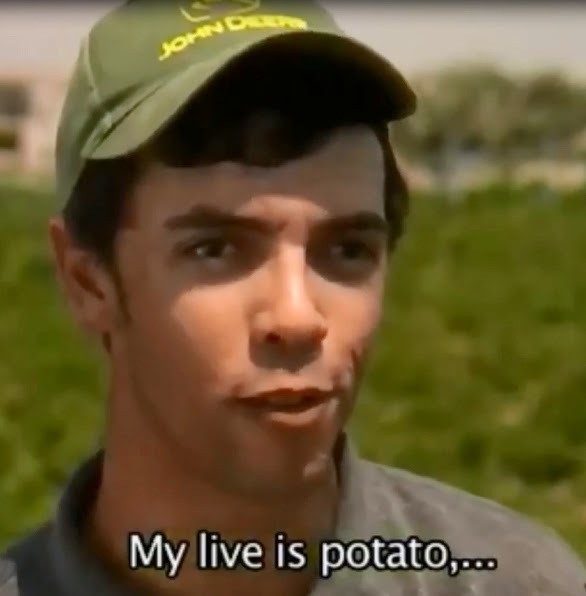 No response yet to "His Life is All About Potatoes"